The Ambassadors are a LGBTQ affinity group dedicated to fundraising and promoting awareness for Saint Francis Foundation’s initiatives. 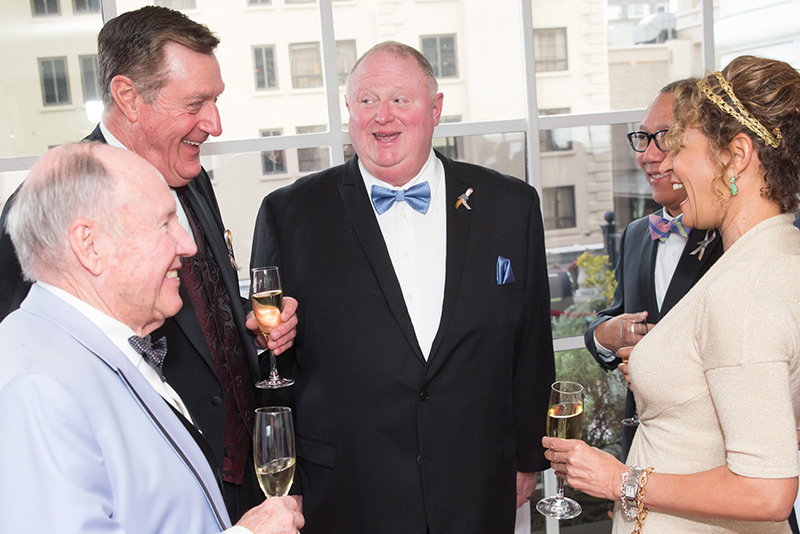 Through their annual benefit, An Intimate Evening with Oscar, the Ambassadors have raised funds in support of the hospital’s ICU/CCU renovation and the Tenderloin Health Improvement Partnership (TLHIP). 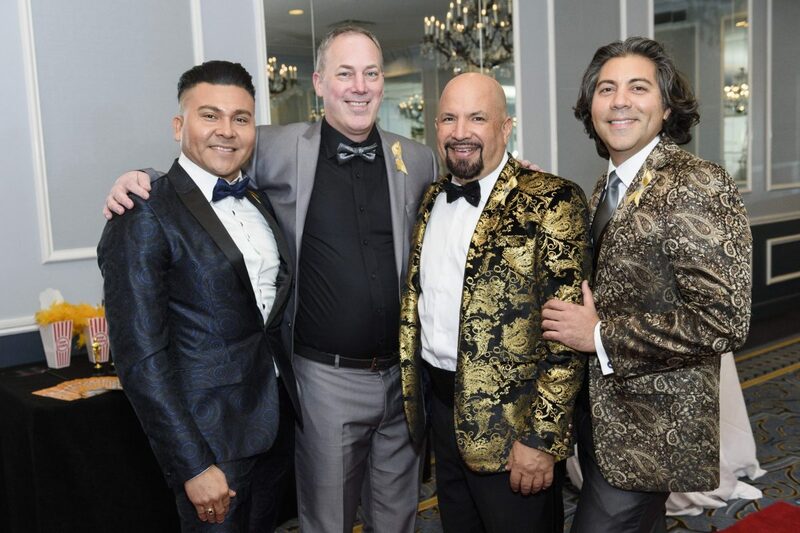 The Ambassadors host An Intimate Evening with Oscar at the Fairmont Hotel San Francisco on behalf of Saint Francis which brings together members of the Bay Area LGBTQ Community and supportive allies. The Saint Francis Foundation Ambassadors mission is to collaborate with the Bay Area LGBTQ community to further the work of the Foundation in support of Saint Francis Memorial Hospital.